We help suppliers and acquirers of technology and telecommunications products and services, like software developers, internet service providers, hosting companies and technology entrepreneurs, as well as corporates who acquire and license technology with their privacy requirements. In the health space, we have acted for general practices, large private hospitals and software vendors supplying software to the health services industry. Privacy Impact Assessments can help an organisation understand how information flows in, through and out of the business, and uncover potential areas of non-compliance. We act for hospitals, health service providers and technology providers to the health sector. 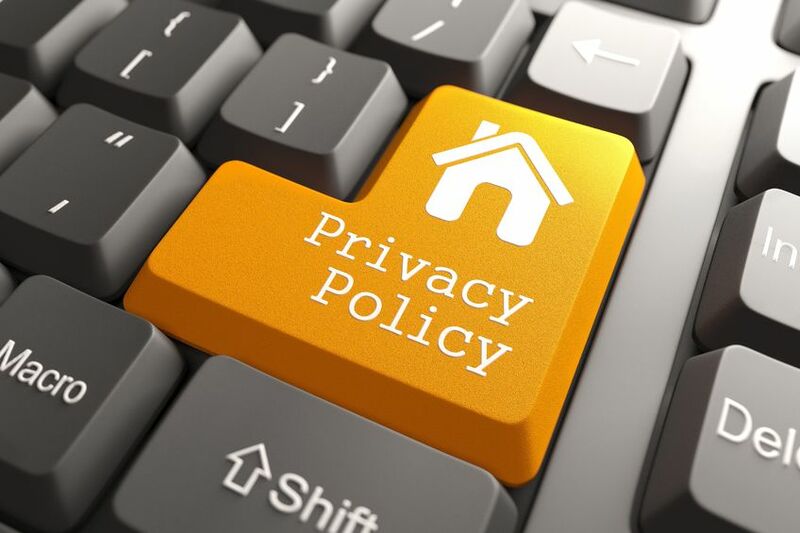 We are familiar with the My Health Records Act and other applicable privacy legislation. We can help you achieve compliant privacy documentation and practices throughout your health services organisation.